Residents of Khartoum, the Sudanese capital are hopeful of positive decisions regarding Sudan following the de-listing of the country on US President Donald Trump’s controversial travel ban. President Trump on Monday removed the East African nation from the list of predominantly Muslim countries prohibited from entering the United States, in a move aimed at ensuring the ‘safety of America first’. Somalia and Libya remain on the list with the new African country being Chad. The original order also banned citizens of Iran, Syria and Yemen. North Korea, and Venezuela are the two new entrants that joined Chad in the latest order signed by Trump over the weekend. “I am sure that this decision is in the interest of Sudan, there is no doubt about it I think. 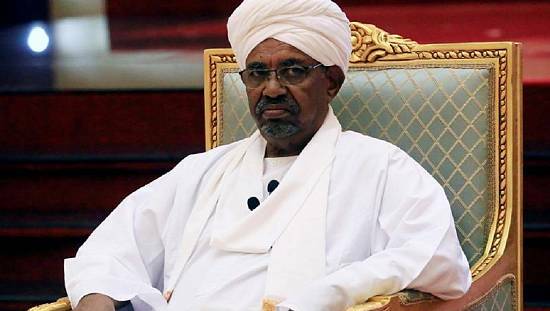 It will be followed by other positive decisions with regard to Sudan,” Taj Al Sar Mahjoub , a resident in Khartuom told Reuters. For Abdel Moneim Hassan Ali, also a Khartoum resident, “I believe that Sudan has made good and serious steps in normalizing relations with the United States and the international community. 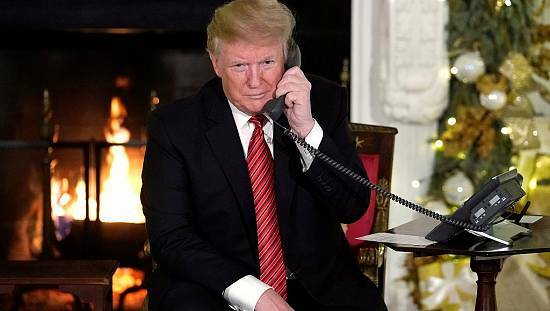 Trump’s measure is positive, because the Sudanese people have suffered a lot before because of the unilateral sanctions imposed on them”. Meanwhile, Sudan has pledged to redouble efforts to normalize relations with the US after Washington’s decision to end the restrictions on Sudanese immigration in a controversial decree. “The decision of US President Donald Trump to remove Sudan from the list is a positive development for bilateral relations,” the Sudanese Foreign Ministry said in a statement. 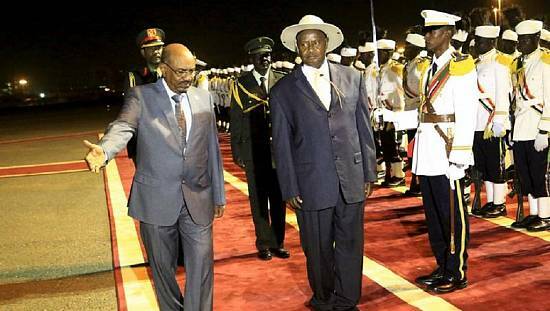 “The Government of Sudan will redouble its efforts to remove all obstacles to a full normalization of relations with the US administration,” he added. 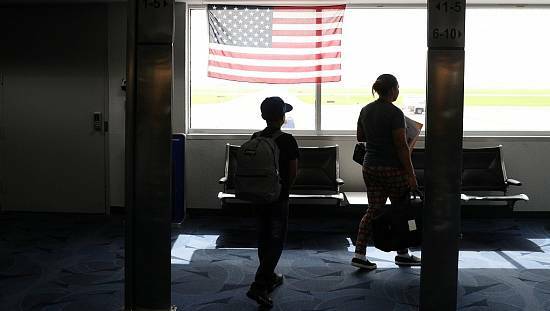 Sudan is particularly committed to monitor travelers entering the United States from its airports. Washington must decide on 12 October whether to lift sanctions imposed on Khartoum in 1997. The United States then accused the Sudan of supporting Islamist groups. The founder of Al-Qaeda Osama bin Laden had lived in Khartoum between 1992 and 1996. Over the years, successive US administrations have reinforced these restrictions, accusing Khartoum of human rights violations, particularly in the deadly conflict against rebels in western Darfur, which has made 330,000 since 2003, according to the UN.